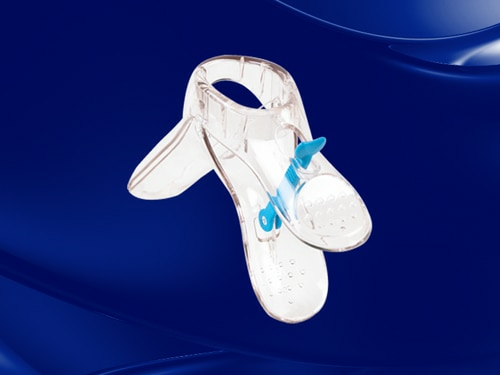 Mitsubishi Chemical Advanced Materials CMS’ role in the production of a new disposable speculum, in cooperation with the UK company Smiths Medical, is an illustration of the development know-how it can provide for medical applications. The driver behind the project was growing market pressure for plastic disposable devices, instead of reusable metal products, due to the risk of cross contamination and the increasing cost of sterilisation. During the development phase, Mitsubishi Chemical Advanced Materials CMS focused on setting a new standard in terms of product strength for disposable plastic specula, combined with an optimized weight of the product. This was achieved through an FEM analysis that clearly showed in which areas extra material was needed and others where the wall thickness could be reduced. The design was further optimized by Mitsubishi Chemical Advanced Materials CMS to improve the mouldability and the assembly of the product, thus enabling its production in a fully automated manufacturing cell. 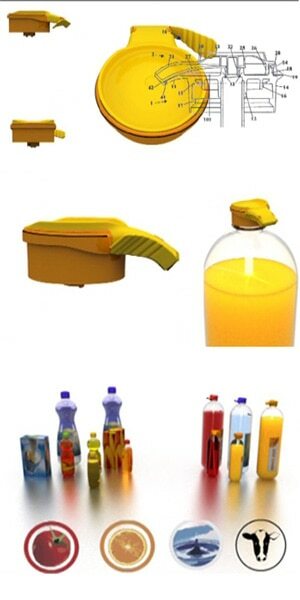 By pursuing the automation route, the risk of contamination during production is greatly reduced. As a net result, the new design has excelled in the disposable market by providing improved product strength, a bigger viewing aperture and an ergonomic design (single-handed use by unique locking mechanism). .